We are committed to staying in contact with our Alumni and friends. Moreover, we want to connect a strong network between them. Therefore, CPG pursues an extensive Alumni concept. Our philosophy is to support our Alumni as much as possible and in a variety of aspects in order to enhance their opportunities in the future and to deepen our mutual friendship. 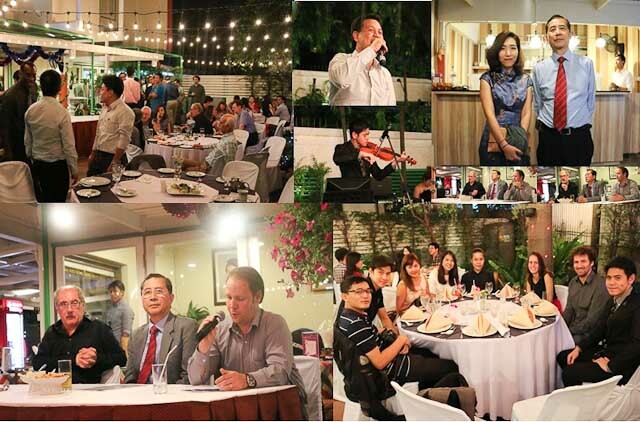 We host regular gatherings, including CPG’s Christmas party in December, which are open to all CPG Alumni and friends. We facilitate contacts among Alumni as well as between Alumni and potential employers or business partners. We provide advice on job opportunities in Germany and Thailand, and we help establish contacts with relevant stakeholders. Further information and networking opportunities can be found at Alumniportal Deutschland, an online Alumni community with more than 150,000 members worldwide. 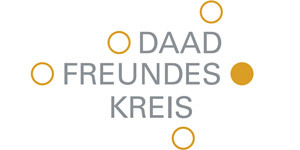 Another important networking platform is the DAAD Freundeskreis, which is the Alumni association of the German Academic Exchange Service (DAAD) and which supports the DAAD’s work for more than 30 years. For all current and former students in Germany, the Facebook group “Thai Studenten Deutschland” might also be of interest. It is a network of more than 1,000 Thai students and facilitates the exchange among them. We want to stay connected with you! 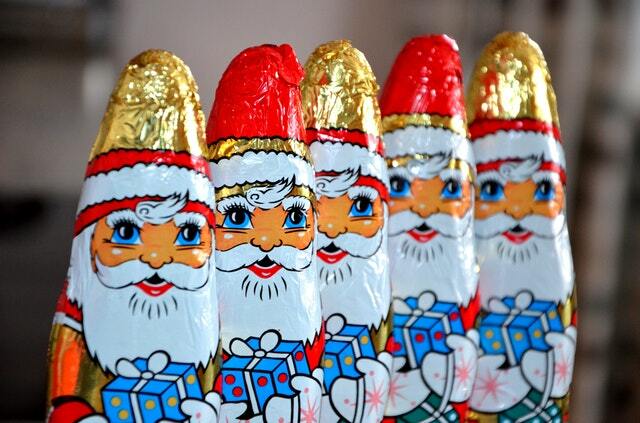 Join the CPG Christmas Party in December!